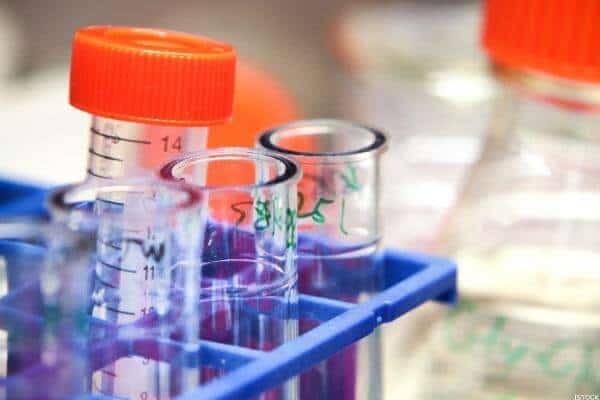 AbbVie Inc (NYSE:ABBV) has announced that it has signed an agreement with Samsung Bioepis plus its joint venture Biogen Inc (NASDAQ:BIIB) that will help reduce competition for their biosimilar version so as to boost Humira until 2023. This is the second agreement that the company has signed over the years in a bid to try and safeguard patents on Humira, which is the leading top-selling prescription medicine globally. The drug, which is used in treatment of rheumatoid arthritis recorded sales of $18.43 billion in 2017and accounted for around two-thirds of the company’s revenue. Although the terms of the agreement have not been disclosed, AbbVie indicated that it will not bear any financial implications and that the three companies have all agreed to drop any pending lawsuits. According to Alex Arfaei, an analyst at BMO Capital Markets, even if several Humira biosimilars are withheld from the market up to 2023, this can be cleared by steeper sales decline for Humira. Arfaei added that this is the most expected likelihood owig to the encouraging stance taken by the U.S. Food and Drug Administration on the approval of biosimilar drugs as well as very few chances of drugmakers negotiating with insurers to get preferred coverage of their drugs over their competitors. The license of Samsung Bioepis to sell its biosimilar will start on June 30, 2023, and Samsung will pay royalties in order to license Humira patents. This was revealed by AbbVie in its statement. Samsung Bioepis has partnered with Biogen in a deal that will see the companies jointly market the drug in Europe while Merck & Co., Inc. (NYSE:MRK) will market in the United States. Biogen has announced that it will launch the biosimilar, Imraldi in the European market later this year. Late last year, Amgen, Inc. (NASDAQ:AMGN) came to a similar agreement with AbbVie to postpone the launch of its cheaper biosimilar to Humira in the US up to Jan. 31, 2023. According to Ian Hilliker, an analyst at Jefferies, the deal with Samsung Bioepis will allow the launch of biosimilar, some months after Amgen. This, he added makes it very unlikely for other competitors to negotiate agreements that allow their launches before 2023. Next articleSAP SE (ADR) (NYSE:SAP) Completes Acquisition of Callidus Software Inc.